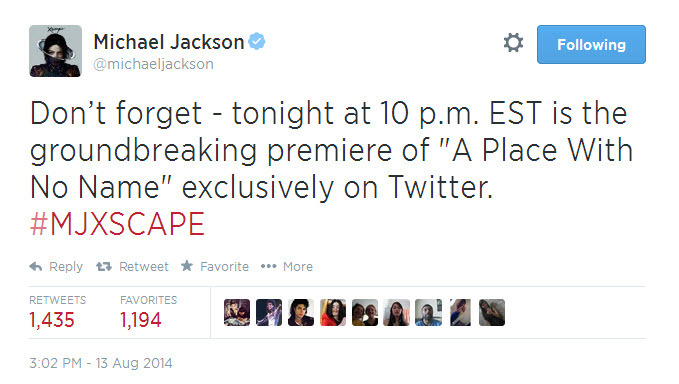 A Place With No Name, Michael Jackson’s newest music video, will air tonight at 10 PM EST on Twitter for the world to see. 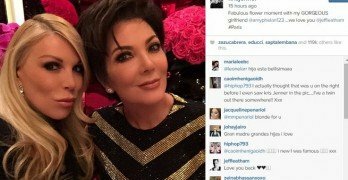 This latest video by MJ will be premiered on Twitter, which is traditionally different as Youtube normally has been the outlet for these sort of things. 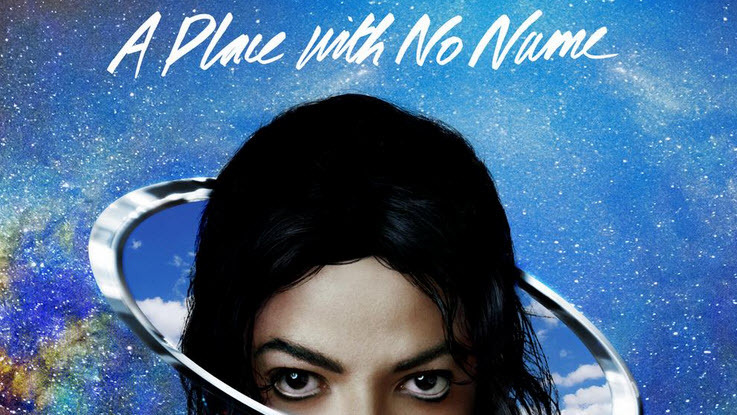 A Place With No Name is actually Michael’s rendition of the classic song, A Horse With No Name, which was release back in 1971 by the group America. 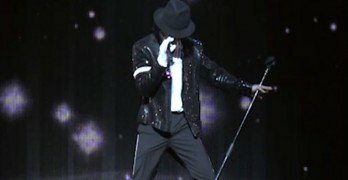 Michael actually wrote the song back in 1998, and is now being released as a new track. Be sure to check out the official Twitter account for the newest video tonight at 10 PM EST.